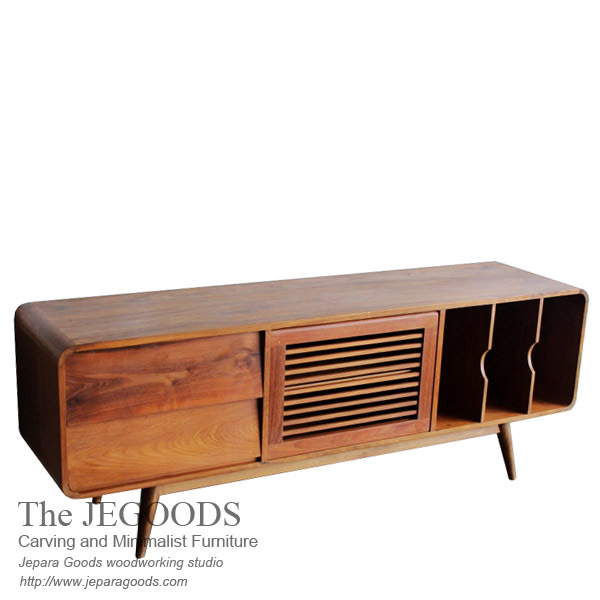 Desmond Tivi Buffet is excellent buffet design in retro way. Made of teak solid and carefully crafted by our wood craftsmen in Jepara – central Java. Simple, minimalist, following a concept of Scandinavia style makes this buffet is suitable as a feature piece in your home interior.